If you are planning on embarking on one of the many African Safari Tours that are readily available through Africa Travel Co anytime soon, you will find a vast array of choices before you. Do you dream of being under the spell of the elusive Cape Leopard or would you love to hike in one of the numerous mountain ranges sprawled across this vast African continent? Perhaps dhows lazily gliding along palm-fringed beaches or women dressed in black burkas with sequined scarves appeals to your sense of adventure – whatever it is you seek from the Continent of Africa, Africa Safari Tours will be able to offer you an entire Smörgåsbord of fine pickings, regardless of which type of adventure you have in mind, what budget you build your Safari around, or which destination you dream of visiting. African Safari Tour packages can be arranged for individuals and groups, families and friends, colleagues and team mates alike, and should you not like those that are already on offer, there are private Safaris that can be tailored to suit your individual preferences. 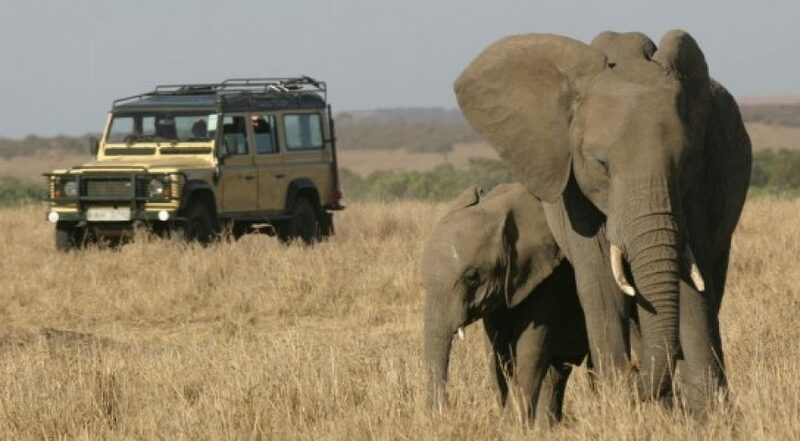 Select a Safari package tour from one of the amazing Safaris that have already been designed for your enjoyment; a safari that will whisk you away to game parks teeming with wildlife, gorillas in the wild, trips that will take you from Nairobi to Kampala; or perhaps it is the star-spangled skies you love or the crocodilian action and nature at its most raw during the Great Migration. Be greeted by smiling locals shouting “Akwaaba” when embarking on a tour to Uganda where you will be happily welcomed with open arms; a country where you can relish in the many pleasures on offer, whether you love lush rainforests or enjoy other numerous undiscovered treasures. FROM BUSH TO BEACH – TANZANIA ALSO HAS MUCH TO OFFER. Observe Gorillas on the tailored trek where you can view these incredible beasts up close and personal, or enjoy the Great Migration of animals – nowhere else on earth the utter reliance on water within the animal kingdom, is so obviously displayed. It is a once in a lifetime experience. Zanzibar, on the other hand, is an epic destination, ripe with romance and a magical Swahili culture – best enjoyed by losing the guided tour and wandering the winding streets and hanging out at the street cafes that sell delectable coffee and tea in shot glasses. 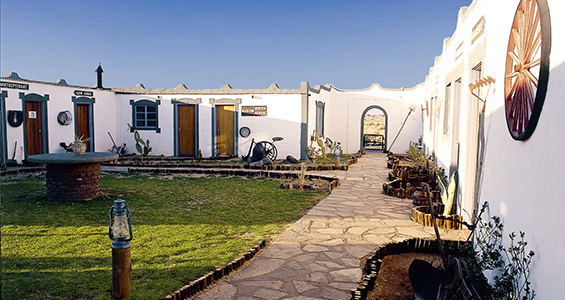 In the vast open plains, you will find yourself intrigued by the very small as well as the very large – look out for insects and butterflies or simply enjoy the symbiotic relationship between shrubs, lichens and birdlife. Life in Africa is bizarre and wonderful at the same time, and often you might stumble on a culture that demands a strict dress code where everyone has to be covered up, this however does not take anything away from the beauty and magic of Africa, where the sun is always out and the tide often in, people are friendly and the varied destinations are made for all budgets. If you are looking for that awesome African Safari Tour – we have just the thing for you no matter how much you have to spend or where you’d like to pitch your tent.